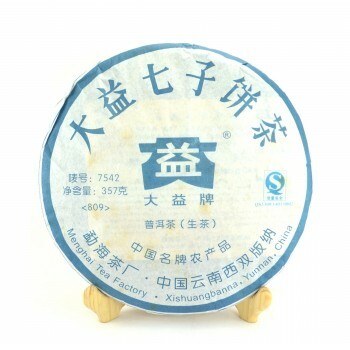 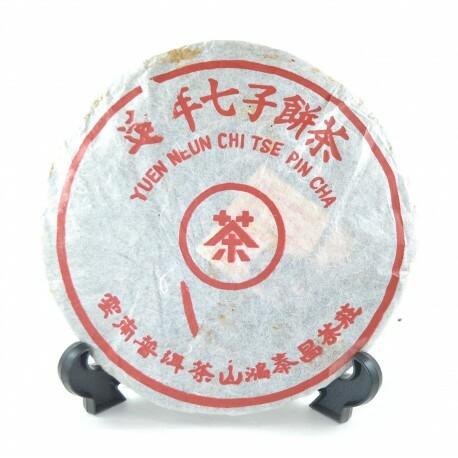 Sheng Pu-er from tea trees aged over 100 years is produced in Thailand, Chiang Rai Province under the Chinese brand Yuen Neun Hon Tai Chang. 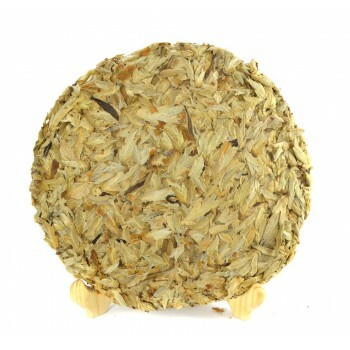 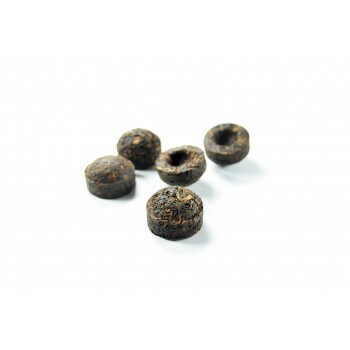 At the heart of the blend are a tea bud and two leaves. 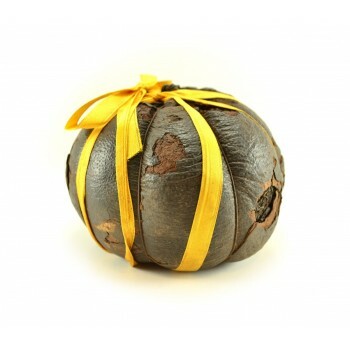 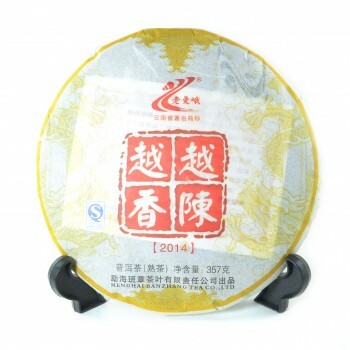 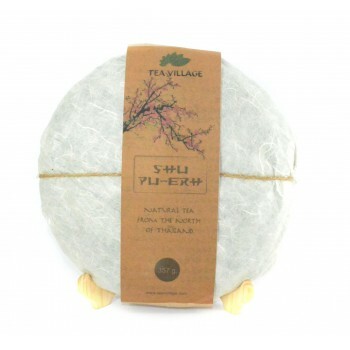 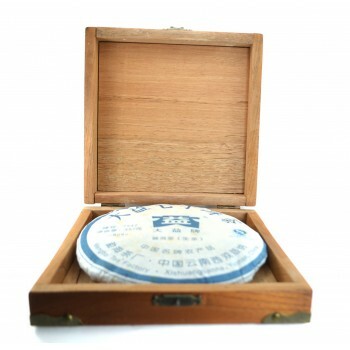 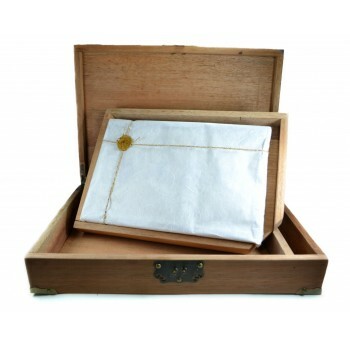 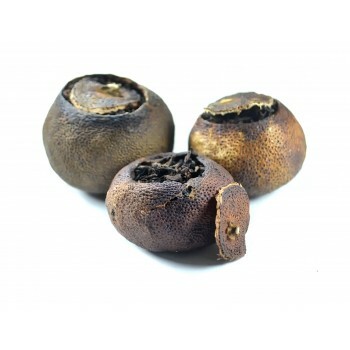 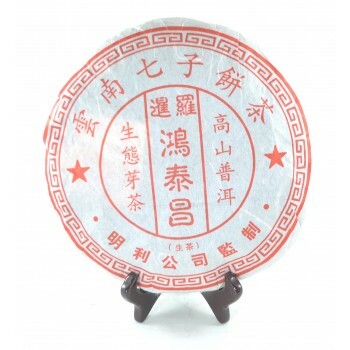 It will be an excellent gift for lovers of sheng puer. 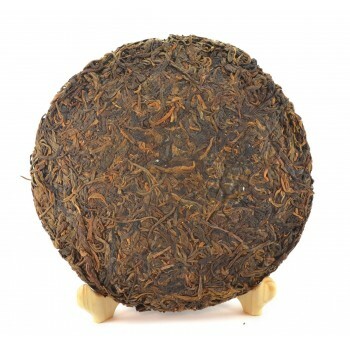 357 g / 12.5 oz.